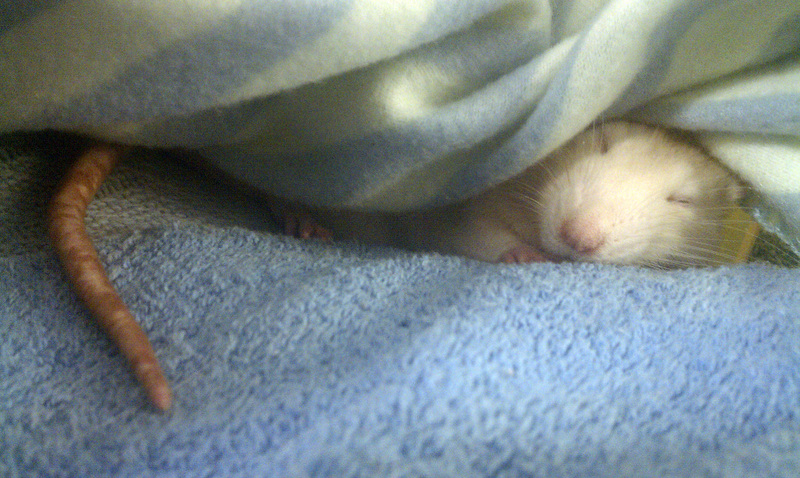 The Travelin' Rat would very much like to hear about the special rat or rats that have graced your life. 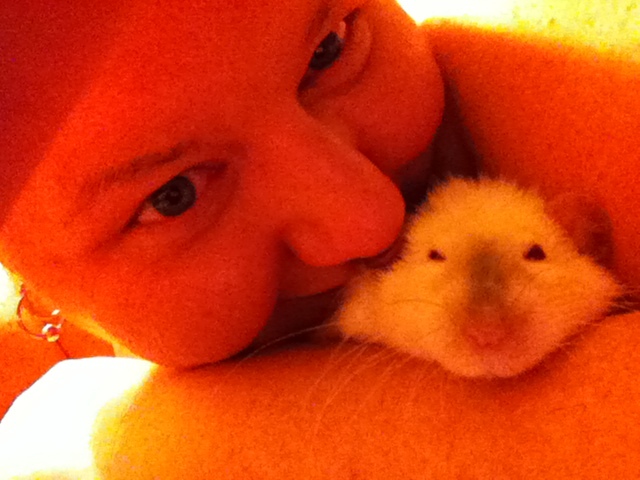 Many of you have amazing rat stories to share about your beloved rats that have passed on, but are never forgotten. 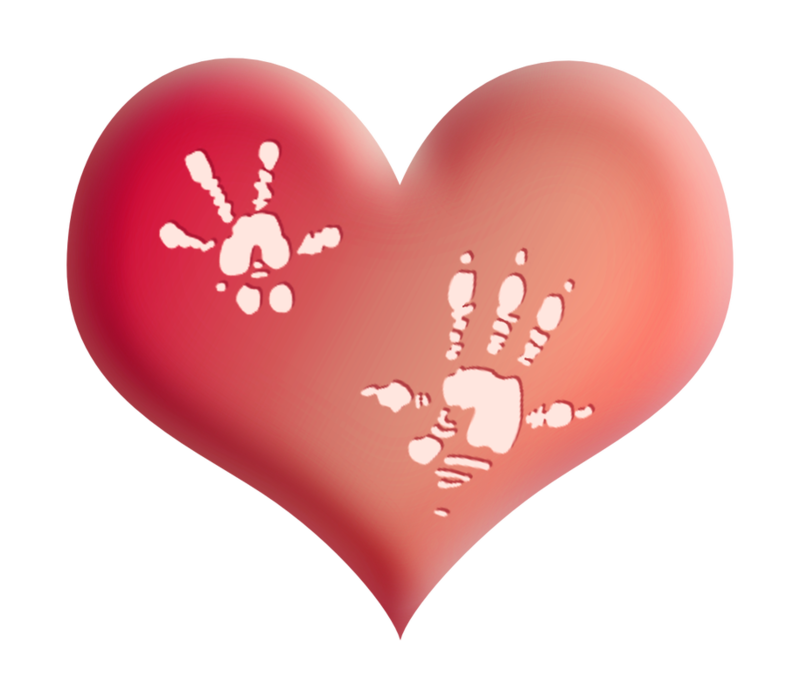 We would like to showcase your stories and pictures of them in our gallery called "Pawprints on My Heart." As you may know, The Travelin' Rat is a charity that donates much needed funds to small animal rescues. Donations collected from this page will be dispersed to US 501(c)(3) rescues that have registered with us. 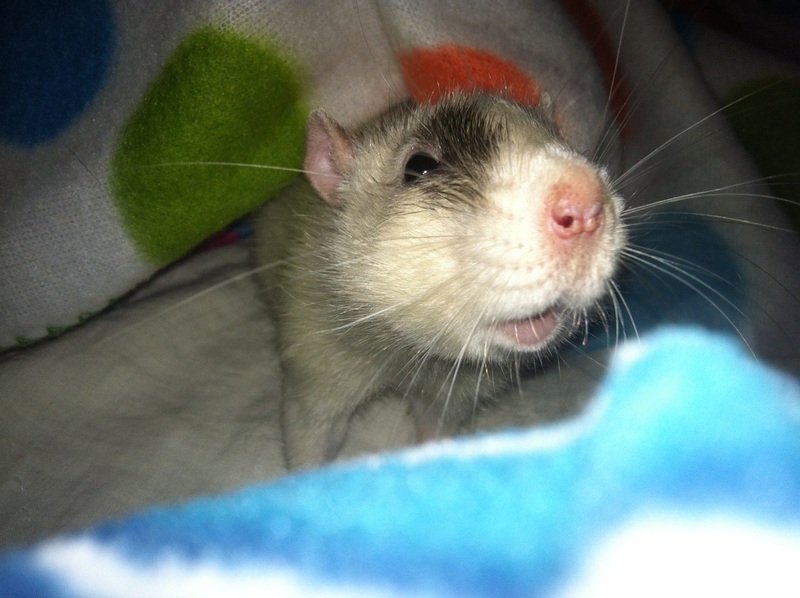 Your rat's memory will live on through the help these donations provide to rats in need. Every little bit helps! 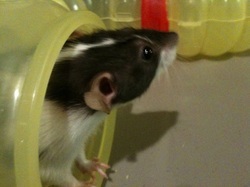 For ANY donation we will add the picture and story (up to 400 words) of your precious heart rat to our gallery. 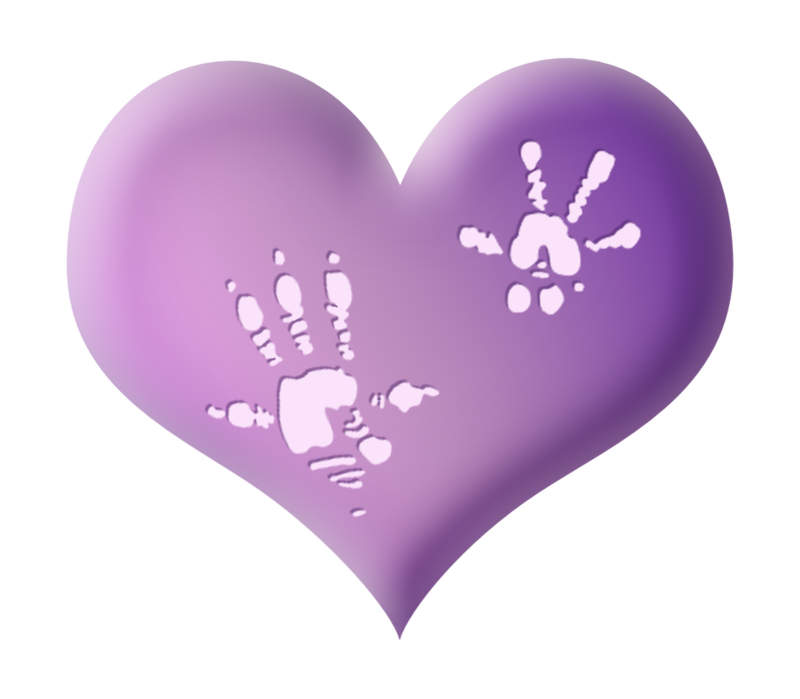 You can use the button below for this donation then email thetravelinrat(at)gmail(dot)com with the subject "Pawprints On My Heart", the picture of your special angel, and your story! While browsing the internet for a new rat to give a home I found Cecil and his brother Mortimer. They weren't in the best living conditions, they were timid and scared. After a long time and patience with them I heard Cecil chirp for the first time. He even scared himself, it was like he never thought he would be so happy. That's when I knew, this was the life for me. This is my first rat and only female rat, not because I didn't like her but because I don't think another girl rat could fill her shoes. Having Ella reminded me that life is short and love can come in the smallest of packages. Having her changed my life and I don't know what I would do if she wasn't a part of it. She was great at stealing my money but even better at stealing my heart. My first heart rat. I hope that all animal lovers get what I got out of this little one, knowing what unconditional love feels like. He is missed but never forgotten. I'll see him again one day in all his grumpy but lovable glory. If you can't find something you're looking for in our store, you can help us if you can find it at Amazon! We're now an Amazon Associate.